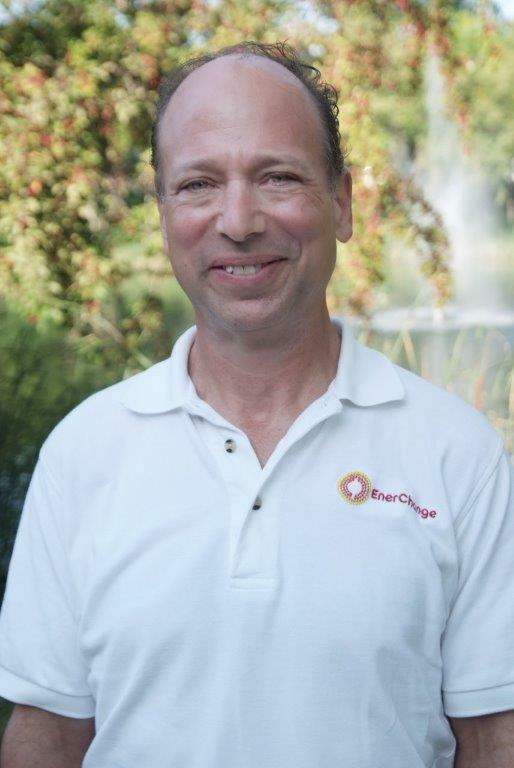 EnerChange is fortunate to have Mr. T’Kach as a key member of the team. After 10 years experience with Toshiba and Mitsubishi in California and Japan expanding his technology horizons, Michael returned to the Twin Cities and earned a Masters Degree in Nonprofit Administration. He has held a number of positions in the not-for-profit sector including stints at The Walker Art Center and Volunteers of America. Michael worked directly with Mr. Weed during a critical time in the organization’s development helping prepare the proposal to fund EnerChange.